If the problem persists please contact your Workspaces Administrator. 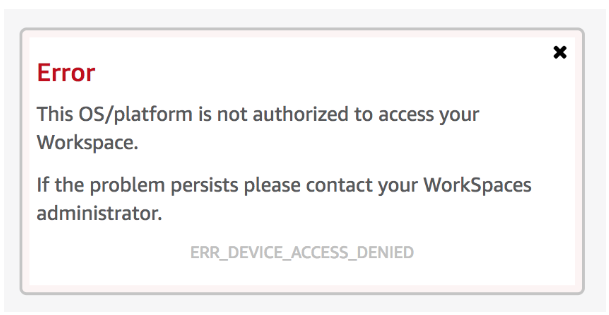 Web Access needs to be explicitly enabled. 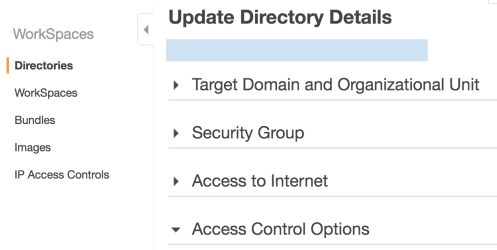 As these were relatively new workspaces (May 2018) the workspaces also didn’t have to be rebuilt to allow web connectivity contrary to the AWS documentation.